Should I worry about KMS license of Win10 period ? Can this KMS license of Win10 be renewed automatically ? nkt4001 Yes. By default, KMS license will be renewed automatically. I activated windows 10 but every time I boot up it says that all my protection and security is disabled and that I have to ask for help at the IT help desk. 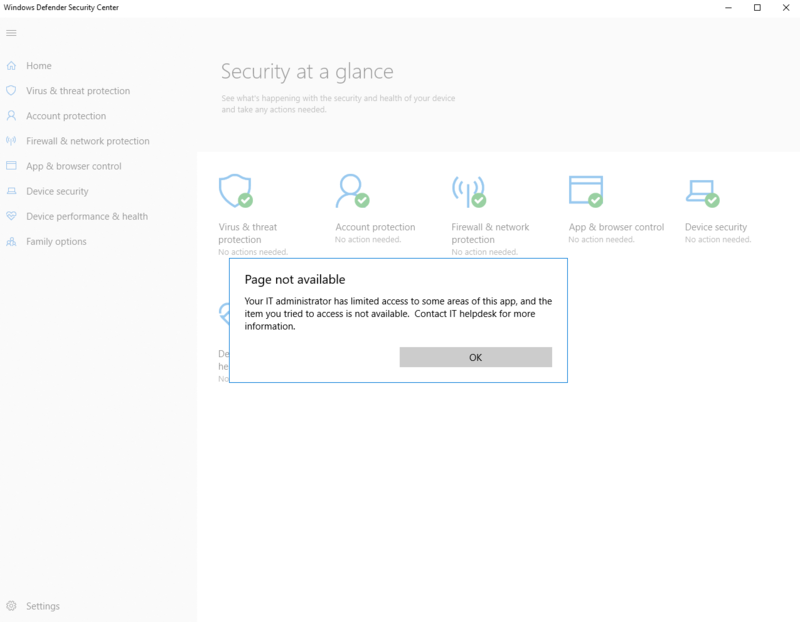 I checked myself and bit defender (the antivirus software is active), but the built in windows 10 security is not enabled. What is going on? This is what is happening. I am asking about this. Have you ever installed any antivirus programs before? Yes, Bitdefender antivirus when i first booted in windows when the pc was new, but this appeared after I activated with your method. Is the KMS service capable editing setting on my computer? My method is based on Key Management Server (KMS). It is a legitimate service offered under Microsoft Volume Activation solution which is used to activate volume licensed Microsoft products. So it would be fair to say that this method is legal and safe because it has obtained strong support from Microsoft. You can be assured that I cant access to your PC because UAC system never let me do this.